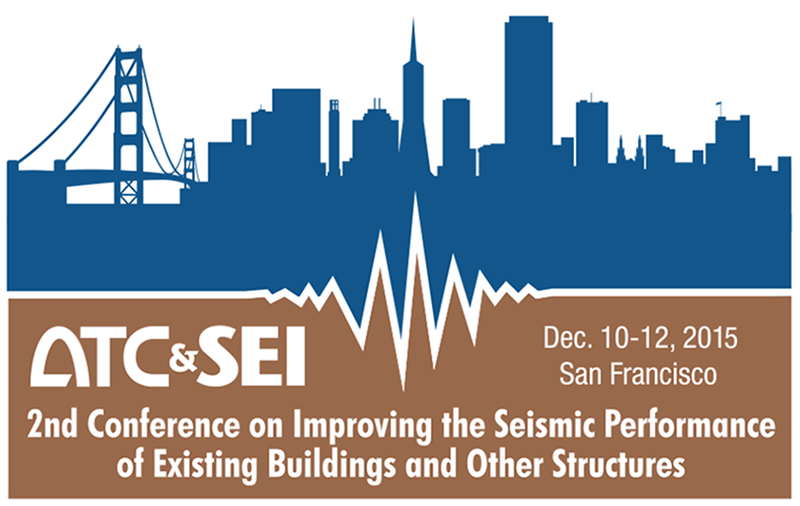 The 2nd ATC & SEI Conference on Improving the Seismic Performance of Existing Buildings will take place on December 10-12, 2015 in San Francisco, California. 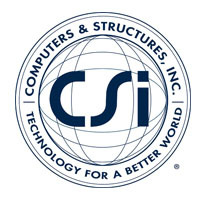 The technical program was developed by the Program Committee, including Roberto Leon (chair), Thalia Anagnos, Kelly Cobeen, Greg Deierlein, Jack Moehle, Farzad Naeim, James Parker, Maryann Phipps, Christopher Rojahn, Jim Rossberg, Peter Somers, and Jonathan Stewart, based on the abstracts received on the conference website. Thirty oral presentation sessions will be held over three days, with the conference concluding at noon on Saturday, December 12th. Presentations of approximately 50 posters will be held on Thursday and Friday of the conference. The complete technical program can be viewed by clicking here. Each day of the conference will commence with presentations by two keynote speakers, concluding at 10:15am. Session presentations will commence at 10:30am each day.